Then stabbed the victim in the elbow. His 24-year-old cousin, waiting in a nearby car, heard the fight and got out to investigate, resulting in him being stabbed as well in the biceps. The second victim then drew the pistol he is licensed to carry concealed and shot the man, 31-year-old Sirvon Strickland, in the chest killing him. Both victims were taken to the hospital with non-life-threatening injuries. Police say the CCW permit holder would not be charged because it was in self-defense and the victim was licensed to carry his pistol. Since the shooter was waiting in the car for his cousin, how do you think he could have used the body of the vehicle to his advantage in this situation? This is a good wake up call to stay alert on the favorite holiday of crazies. Don’t go places you shouldn’t, don’t hang out with sketchy people and put the phone down every once in a while. Things will get a little crazy for the rest of the month so keep your head on a swivel. 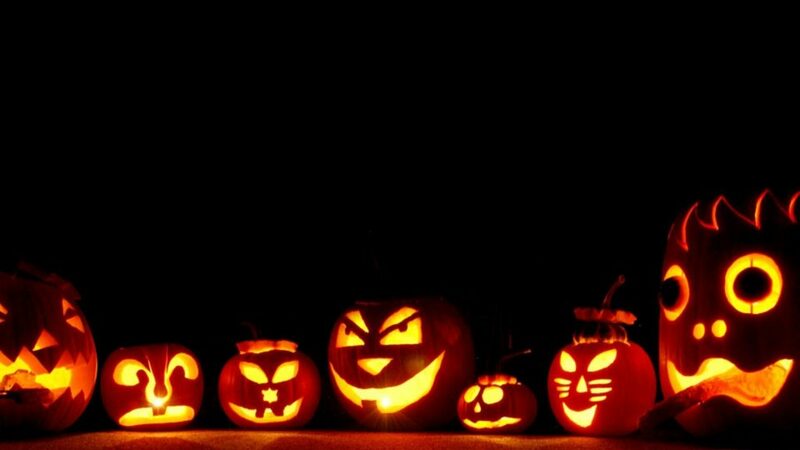 Read here for some Halloween safety tips for keeping your family and yourself out of danger.